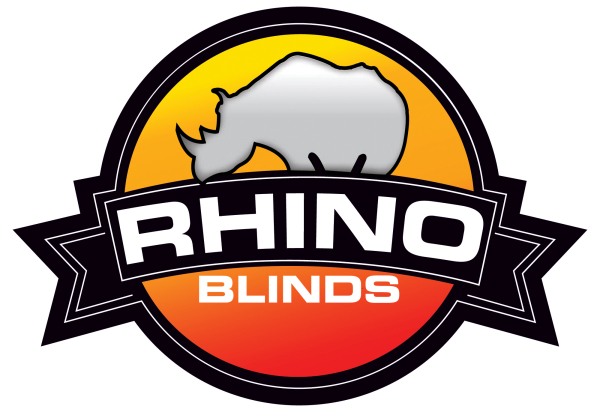 Elyria, OH - Rhino Blinds celebrates 10 years! Coming onto the scene 10 years ago with what is still known today the “Toughest ground blind known to man” Rhino has since developed blinds for every size and every budget. A reputation for quality and near 100% customer satisfaction has a lot to do with Rhino Blinds experiencing 1000% growth in the market share over the last 3 years. “We really owe the success to our customers. We continue to develop the best hunting blinds on the market at the working man’s price based on feedback from our customers! Without our satisfied customers and our dedicated team, we would just be another blind in a saturated market. Rhino offers 8 different sizes of blinds and are available in Realtree, Mossy Oak and Predator. “Our mission is to develop a blind to fit every situation and every budget. We focus on quality, customer satisfaction and retailer support” Says Danny Reaser, Vice President. YES! We have partnered with the Bone Collector brand for 2019 with the launch of two Bone Collector blinds, the Rhino 150BC and Rhino 600BC with new silent slide windows. The Bone Collector Team has shown the ability to build a dominant brand year after year. When they approached us looking for a quality blind that had the features that they depend on while still keeping a working man price, well, we gladly accepted the challenge! Welcome to the Bone Collector series of Rhino Blinds!